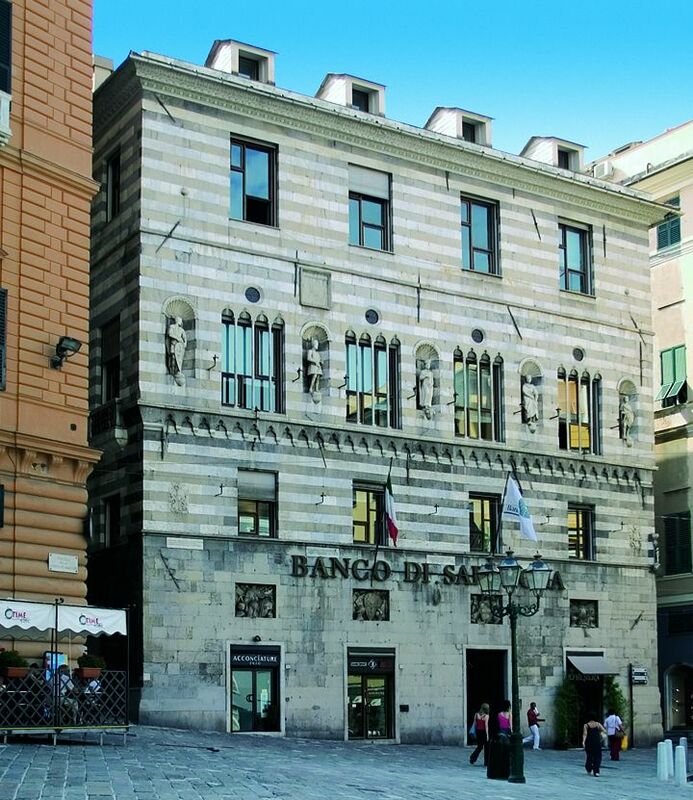 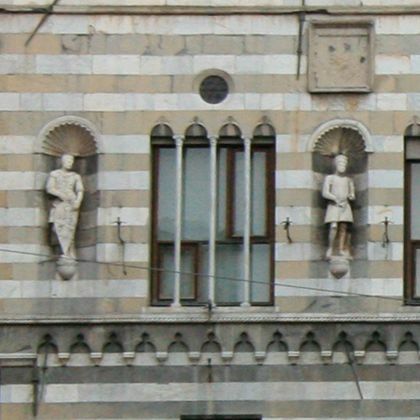 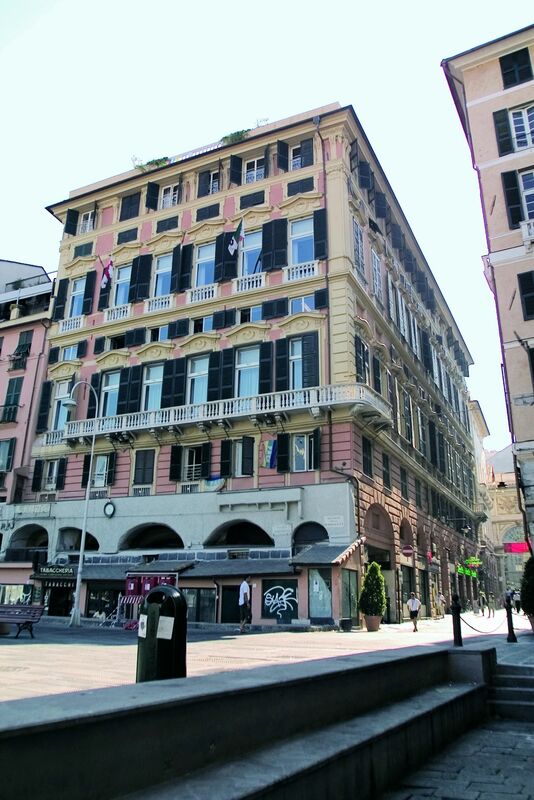 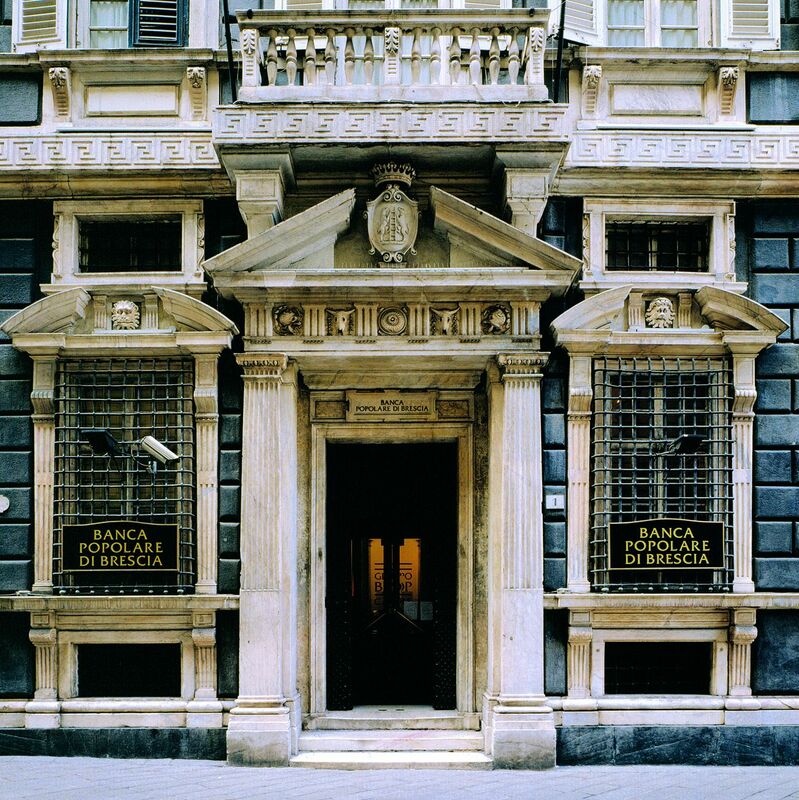 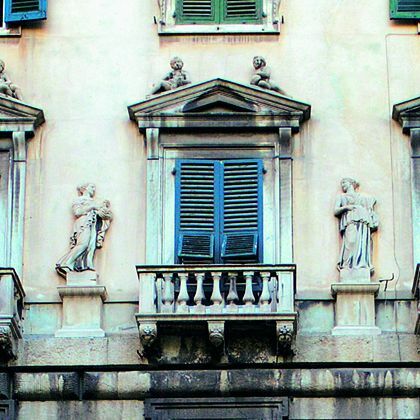 During the extraordinary period of the Renaissance and the Baroque, the Genoese aristocracy entrusted many artists with projects and built of a series of prestigious palaces in Strada Nuova, nowadays via Garibaldi, created from scratch as a stage for their magnificience; they also refurbished many family estates in the city centre. 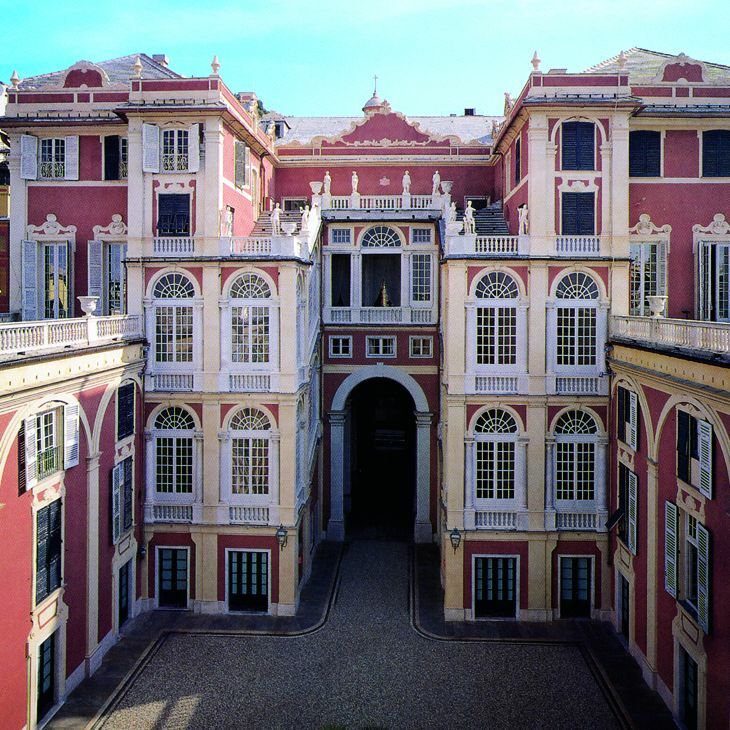 Genoa was enriched with wonderful facades decorated with gilded stucco, marbles and frescoes, majestic entrance halls, splendid gardens with fountains and nymphaeums; the interiors of these palaces were embellished with large frescoed rooms, sumptuous furniture, prestigious collections and rich quadrerie. 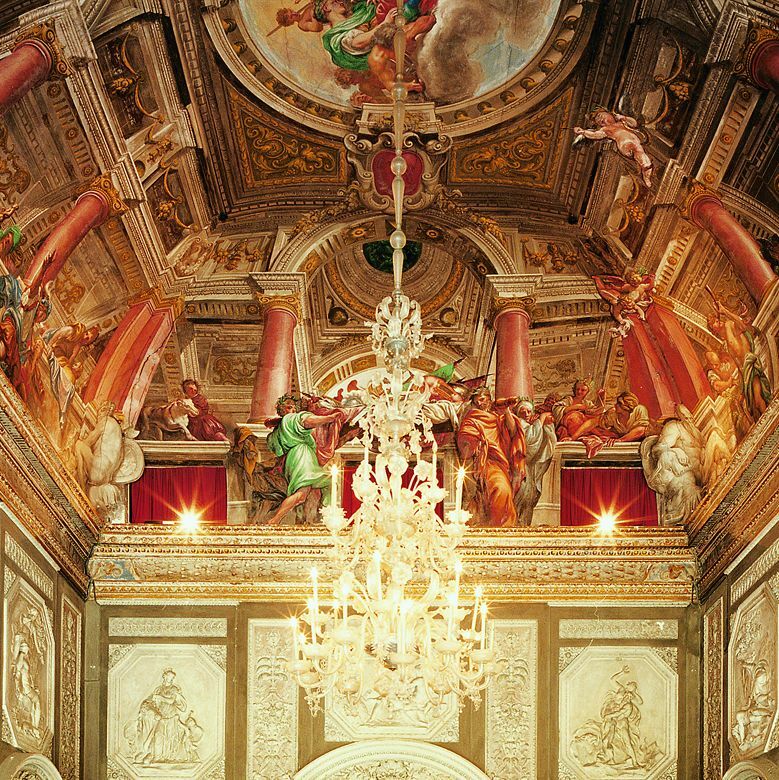 These luxurious residences could not escape the refined eye of the Flemish painter Pieter Paul Rubens who at the beginning of the 17th century published a book in which he collected all the sketches of the palaces. 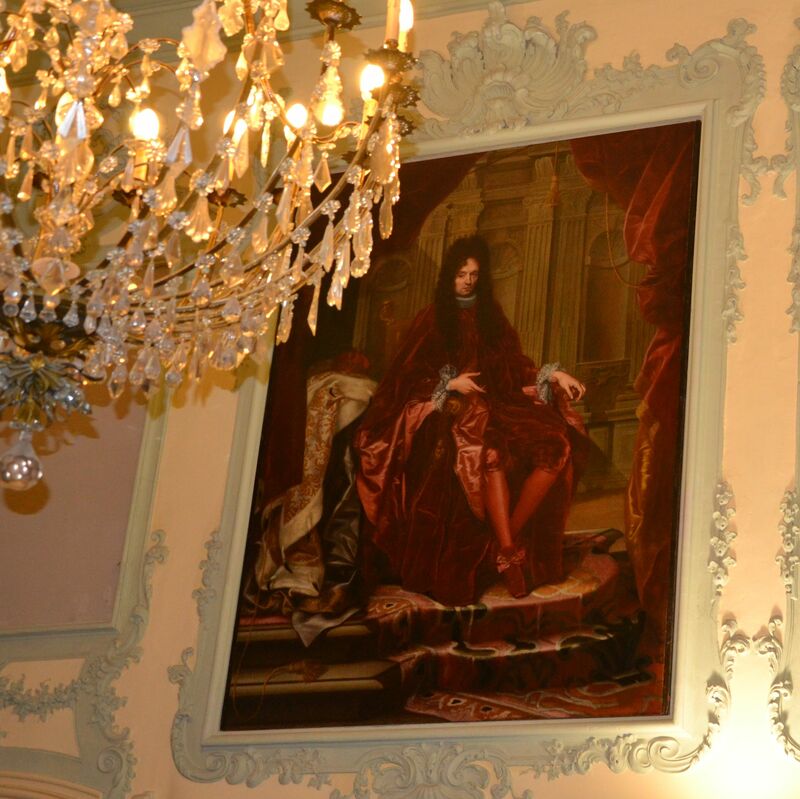 He promoted them as a housing model for all European aristocrats. 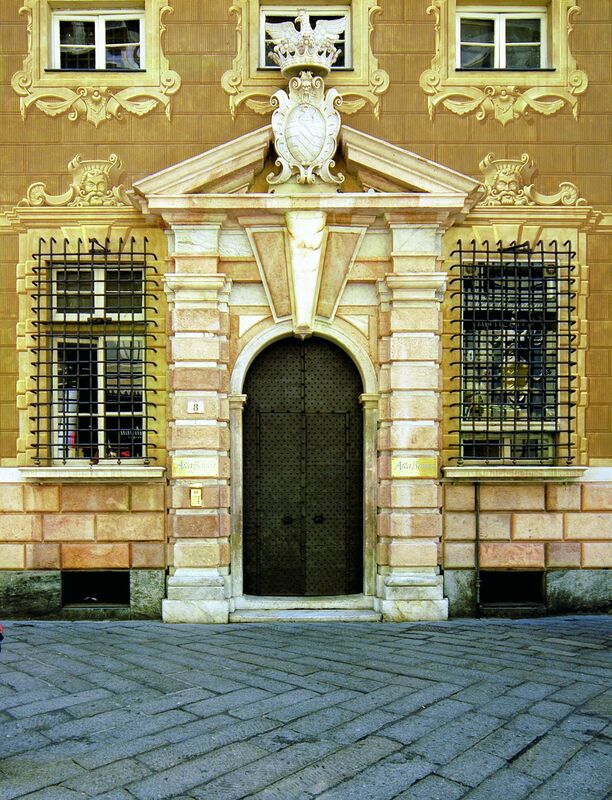 The large number of these residences and their splendour gave birth to a peculiar public accommodation system, which was established in 1576 by a Senate Decree: it was defined an official list of prestigious palaces, and their owners were obliged to host state visits in rotation. 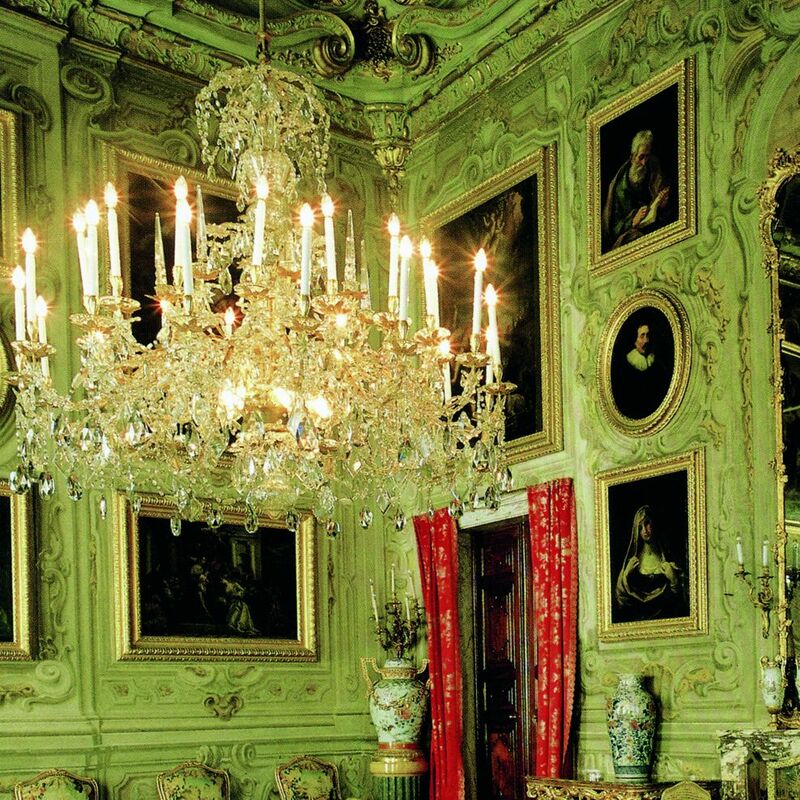 Depending on the guest’s rank, one of the palaces was chosen to host him: the more elevated was the rank of the guest, the more sumptuous the palace and rich the family hosting him had to be. 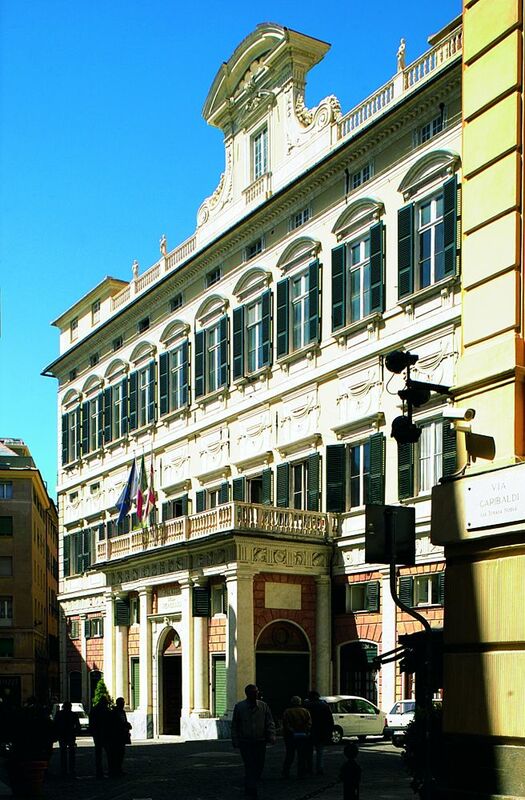 The “Elenco degli Alloggiamenti pubblici o Rolli” and its update are preserved in precious volumes in the Genoese State Archive. 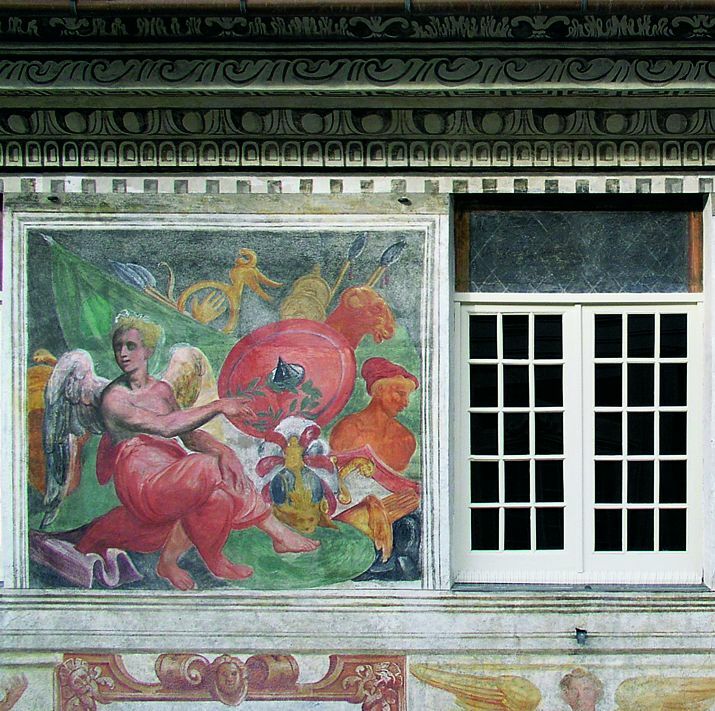 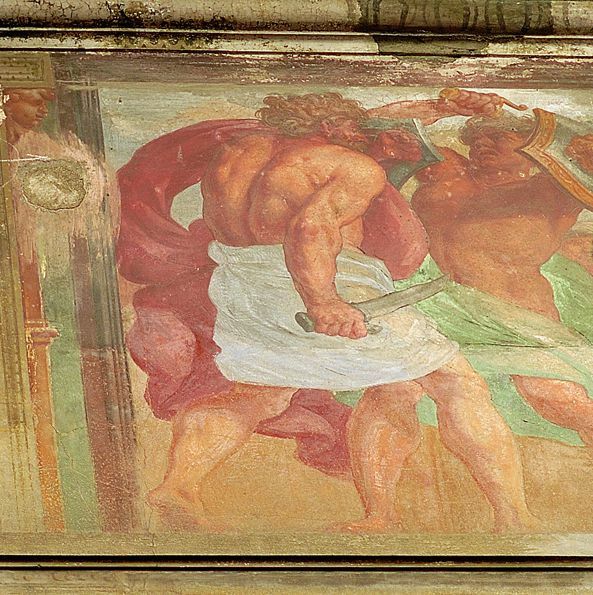 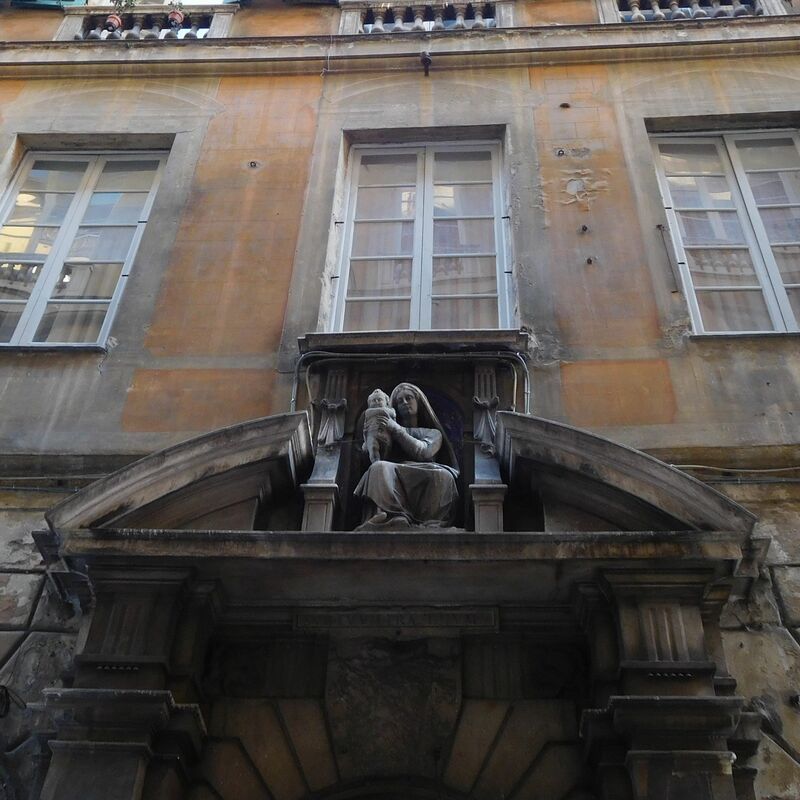 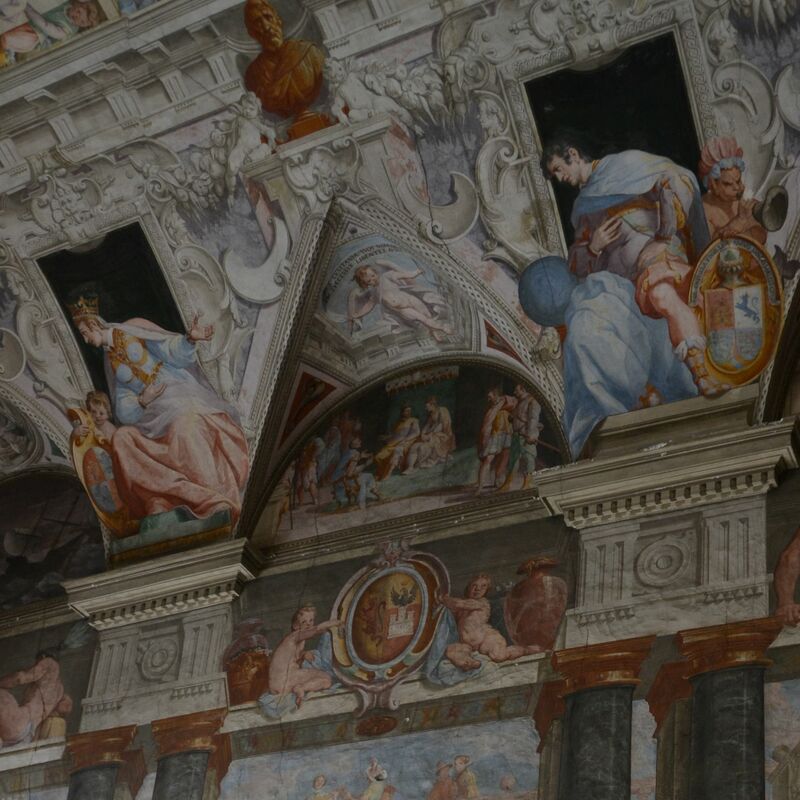 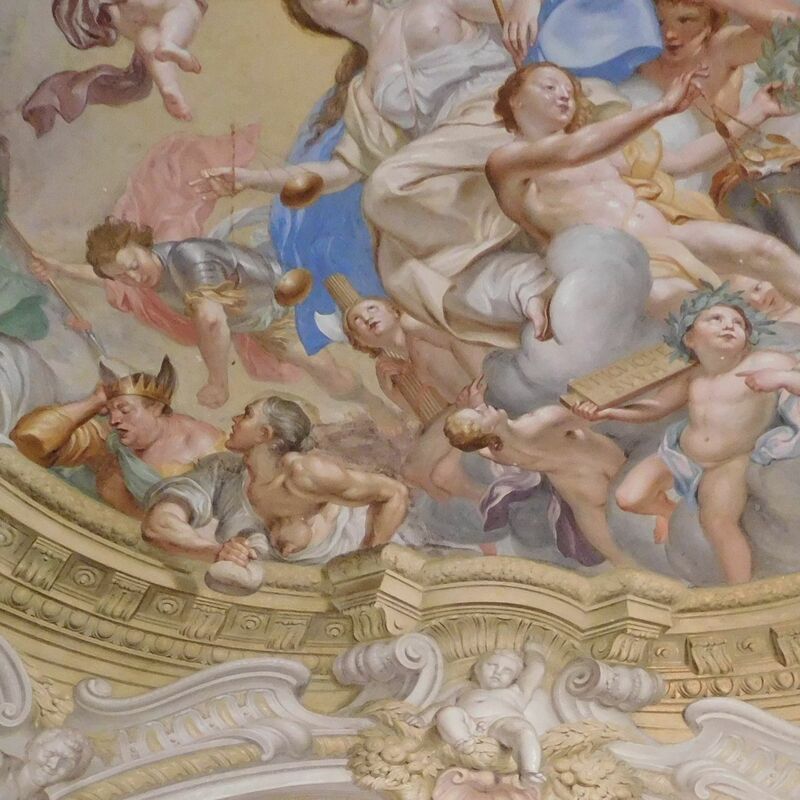 The architectrue quality and the decorations of Genoese palaces, the curious public accommodation system and the attention of Rubens are the reasons why “Le Strade Nuove e il sistema dei Palazzi del Rolli” were declared UNESCO World Heritage in 2006. 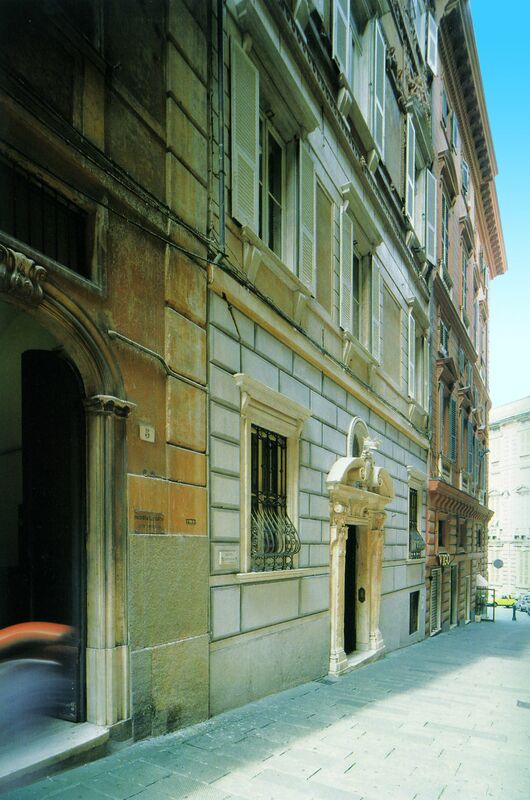 The UNESCO sites includes 42 Palazzi dei Rolli, among the 100 existing ones, and can be found in Strada Nuova and in a large part of the Historic Centre, in Via Lomellini, Piazza Fossatello and Via San Luca, up to Piazza Banchi and the seaside. 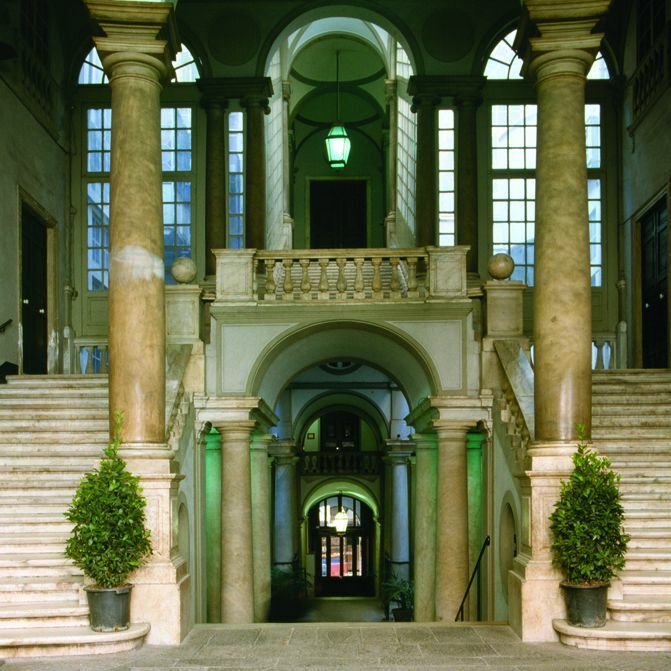 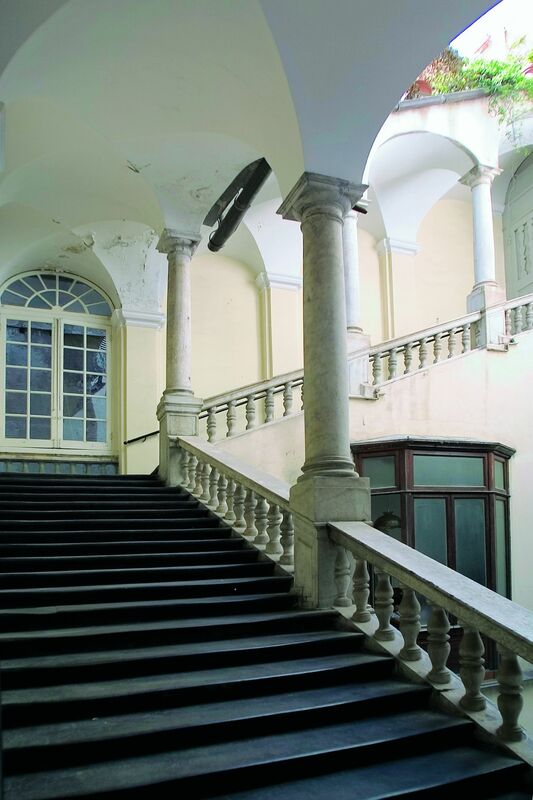 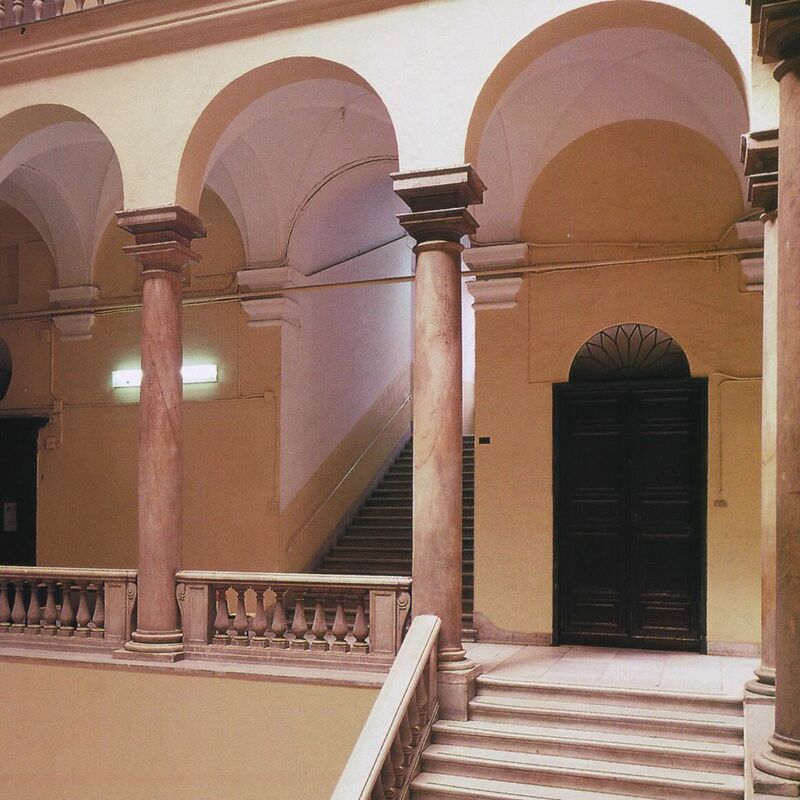 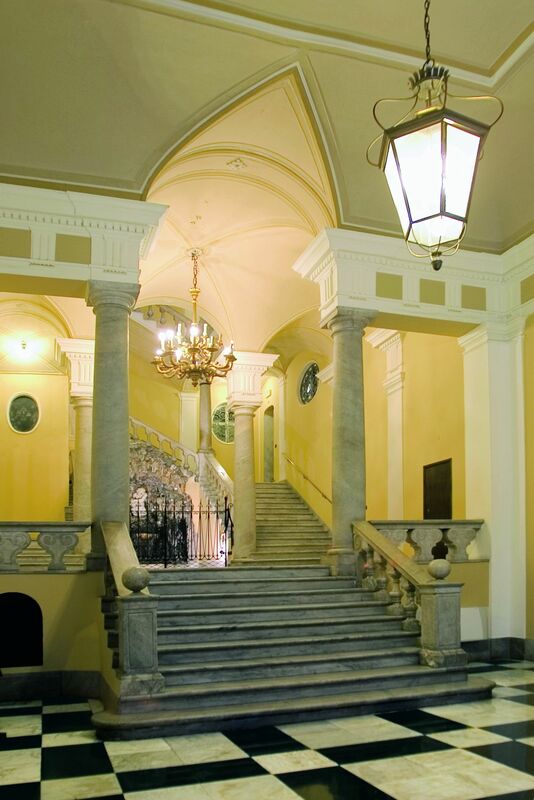 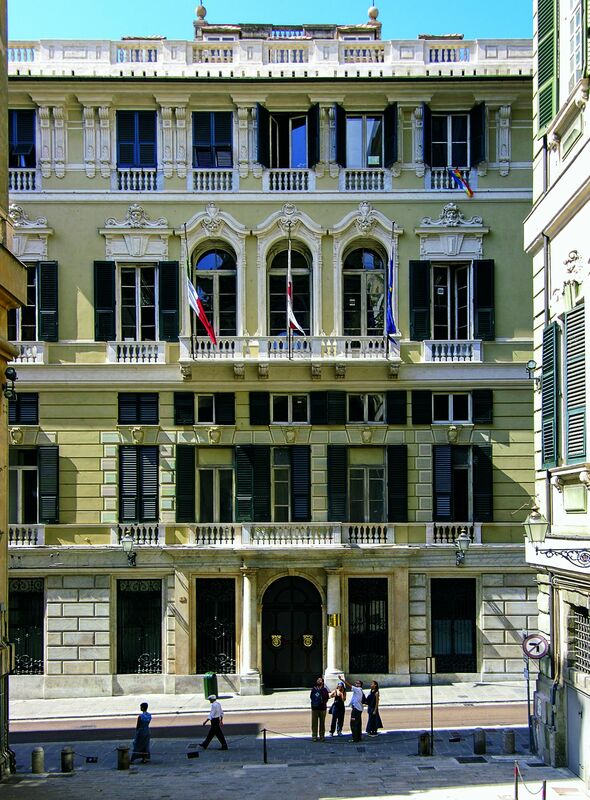 In some cases, the Palazzi dei Rolli still belong to private owners, while many others are the headquarters of banks or offices; others became Museums and can be visited: the palaces of the Musei di Strada Nuova, the Galleria Nazionale di Palazzo Spinola di Pellicceria and the Museo di Palazzo Reale. 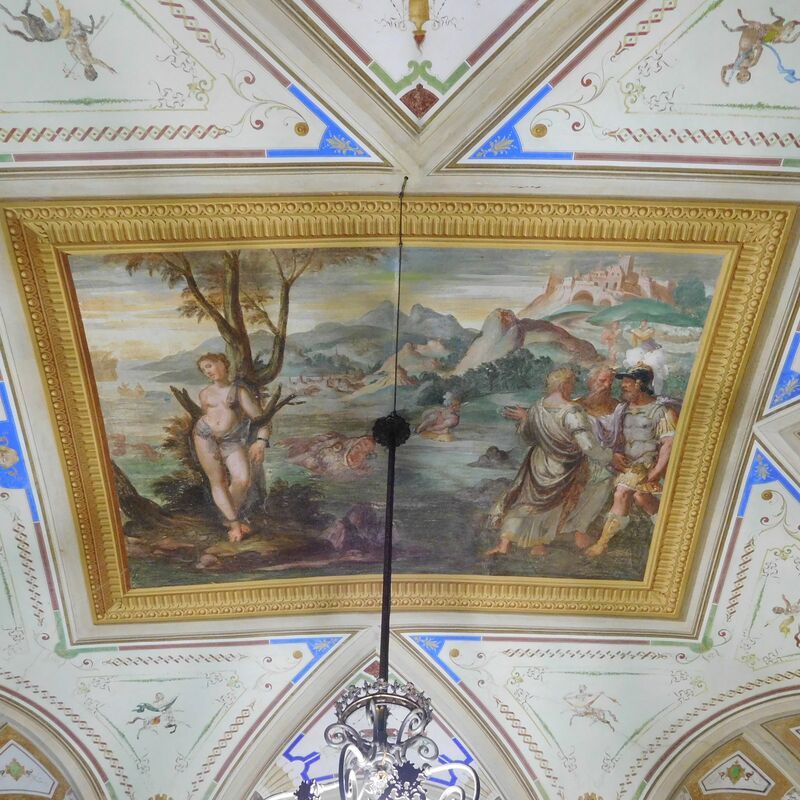 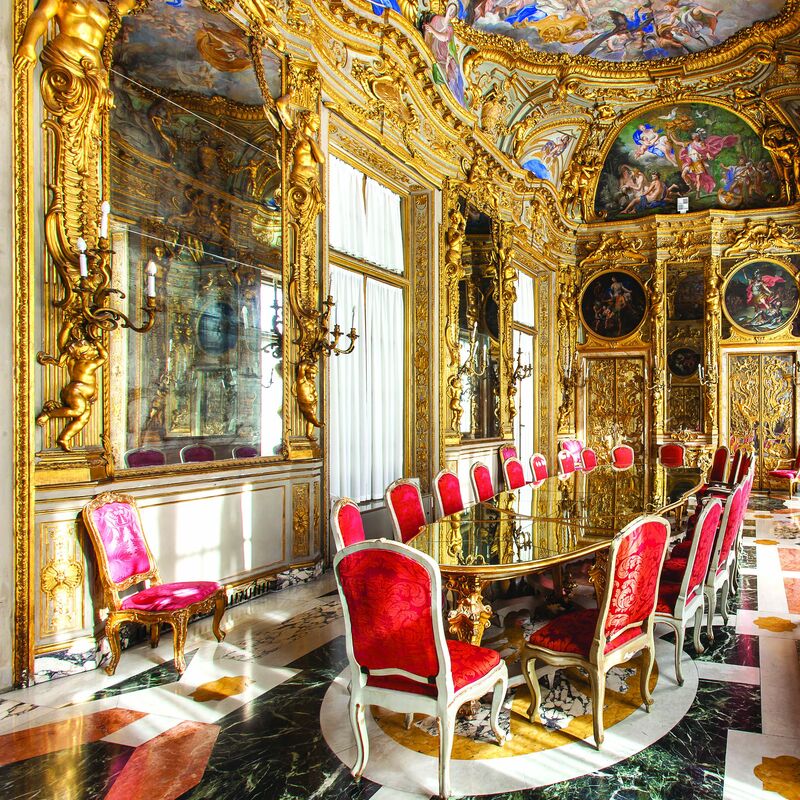 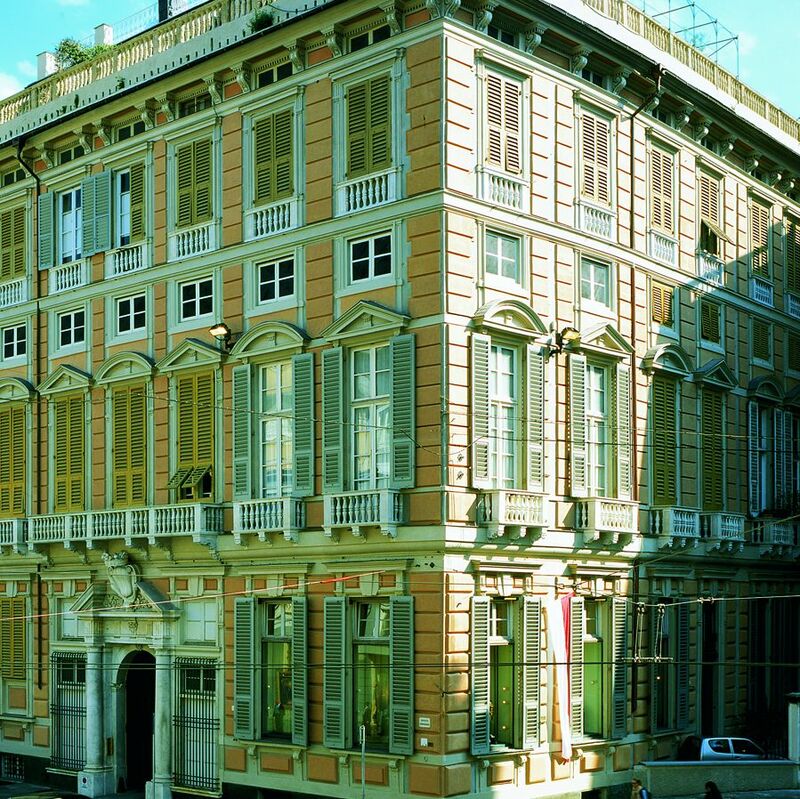 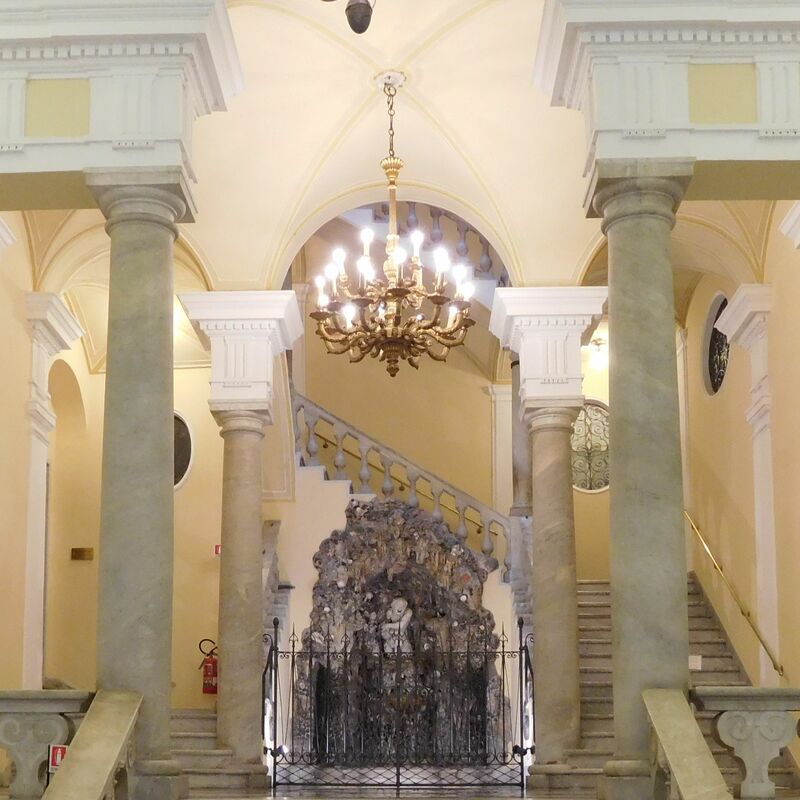 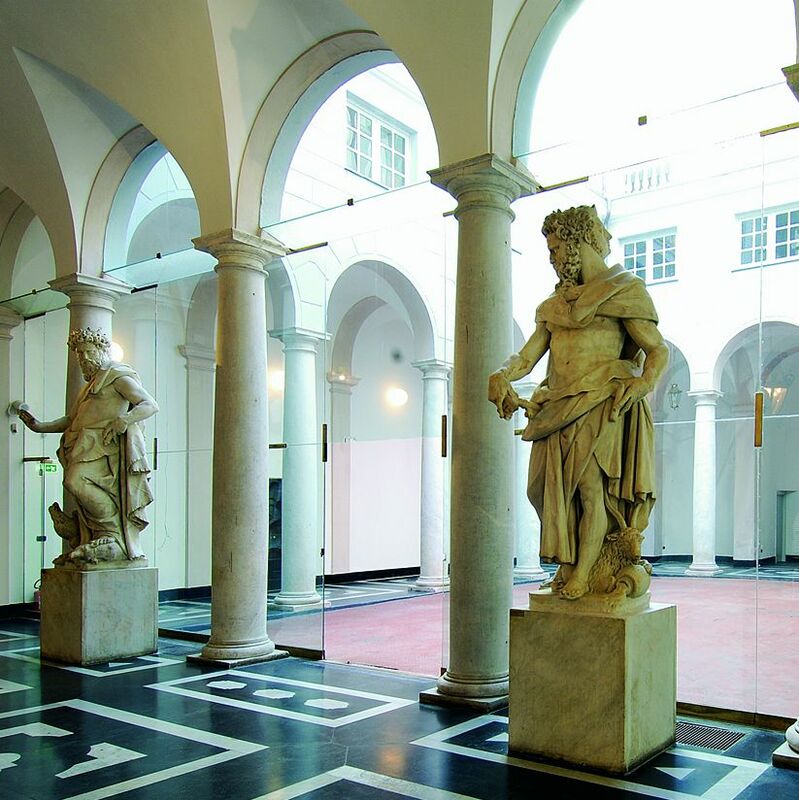 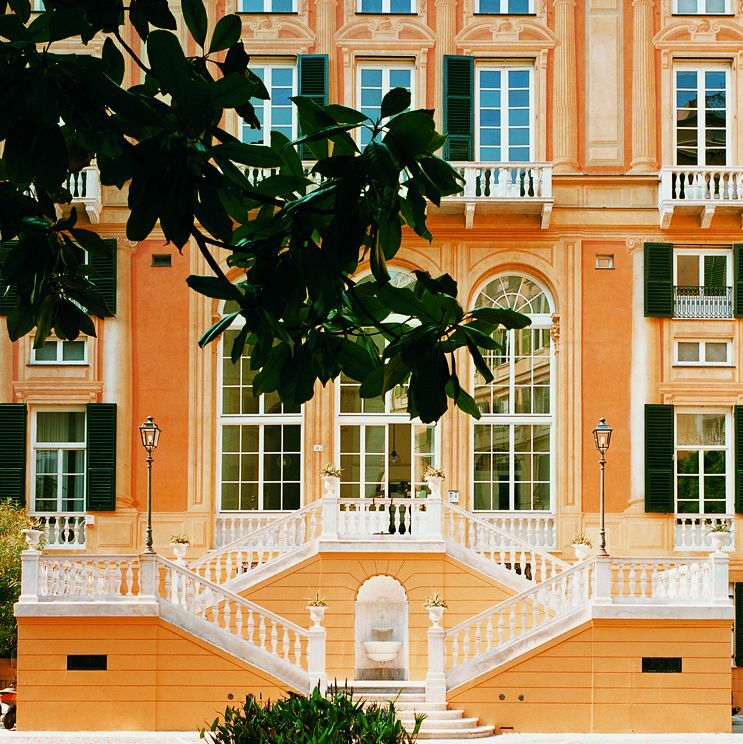 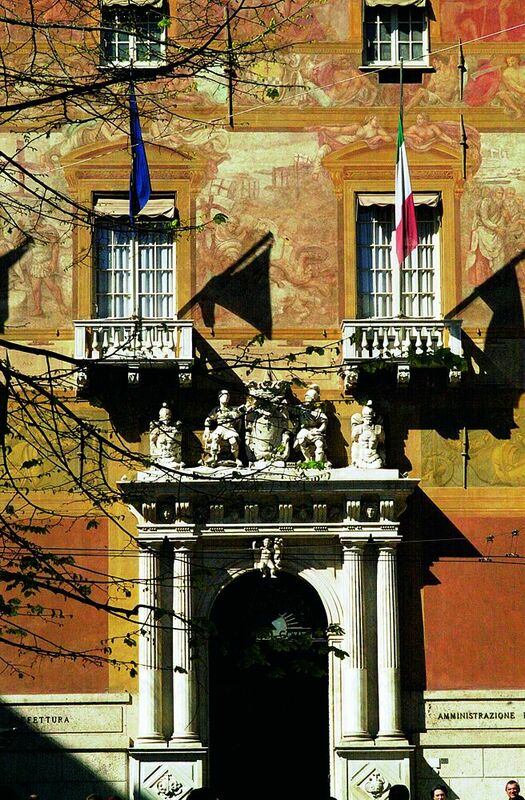 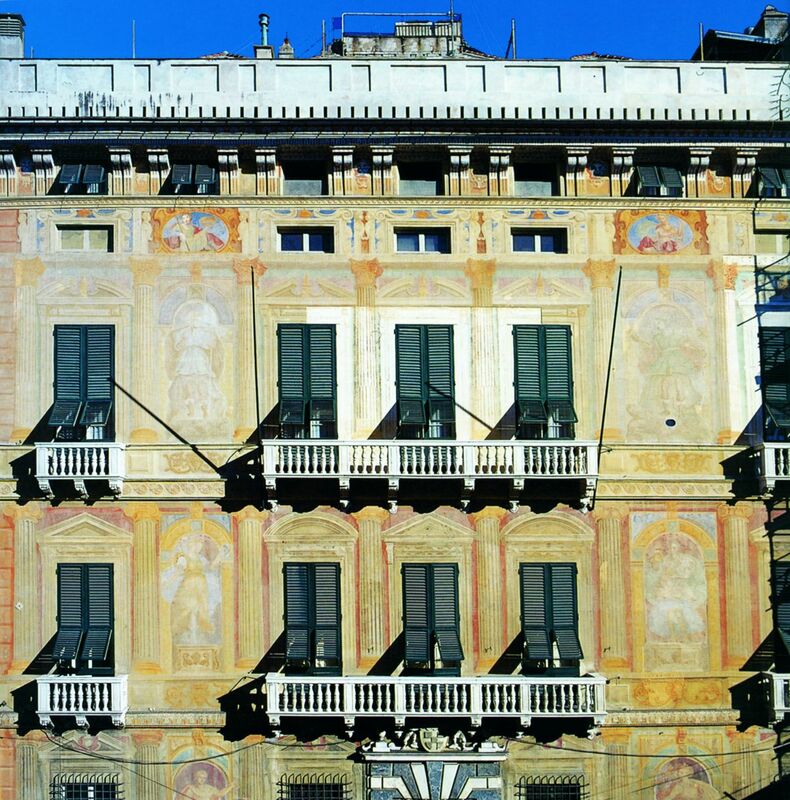 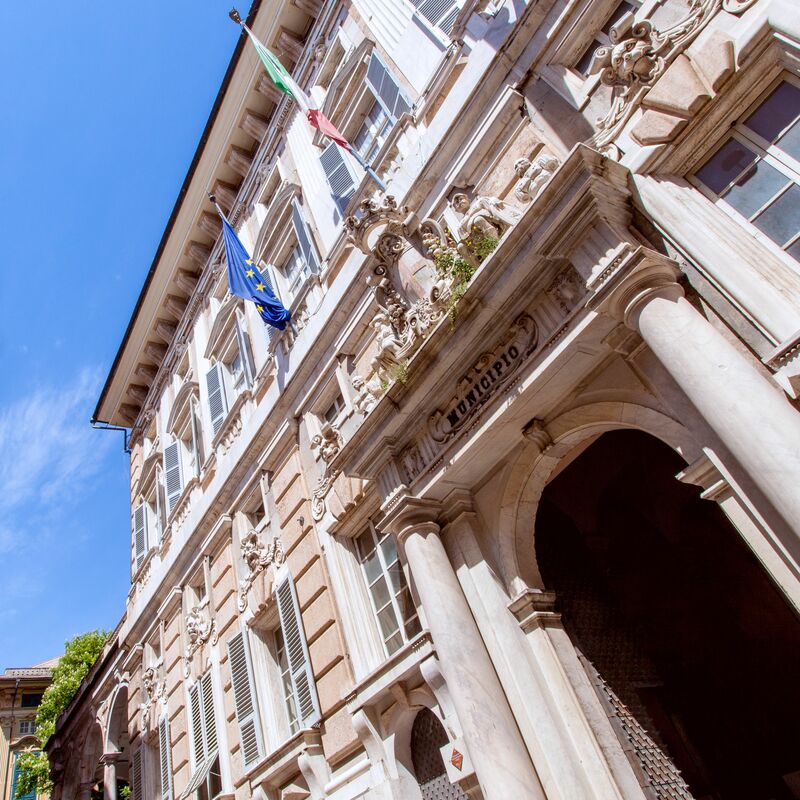 Genoa celebrates its Palazzi dei Rolli with the Rolli Days: for two weekends a year these palaces are opened to the public and uncover their treasures.